Naturally refreshing, Raisa‘s Coconut Water and Raisa‘s Coconut Juice both have a light, clean, sweet, nutty taste, and are clear liquids tapped from the centres of six to nine months old young, green coconuts. Both have real coconut pieces added. Up until recently if you wanted coconut water you had to go to the tropics to dip a straw into a freshly opened coconut. 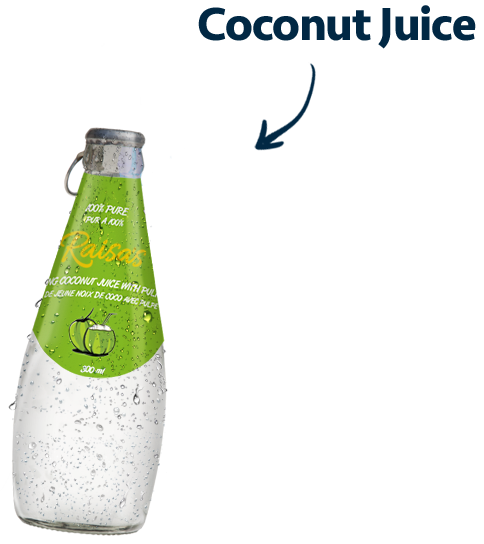 Raisa‘s has now brought the nutritious juice of the tropics to you, conveniently packed and ready to go in 300ml bottles. Grown and harvested sustainably from palm trees in Thailand, and cooperatively processed to minimize waste, Raisa‘s Coconut Water and Coconut Juice is your natural beverage of choice. Coconut water is naturally lower in calories, has less sodium and far more potassium than sports drinks and is an excellent low-fat, low-sugar source of nourishment for exercisers and non-exercisers alike. Getting the right balance of electrolytes helps replenish energy, lower blood pressure, and helps rebuild lean muscle - only some of the reasons coconut water has become one of the latest health crazes. Dubbed “Nature's Gatorade", coconut water is a natural isotonic drink that provides many of the same benefits as formulated sports drinks, including the electrolytes calcium, magnesium, phosphorus, sodium and potassium, but in their natural form. Coconut water is also composed of many naturally occurring bioactive enzymes and is a superb source of B-complex vitamins.  Coconut water is composed of many naturally occurring bioactive enzymes including acid phosphatase, catalase, dehydrogenase, diastase, peroxidase and RNA-polymerases. Despite being very light in consistency, coconut water proportionately has a good composition of minerals like calcium, iron, manganese, magnesium, and zinc; in fact better than some fruit juices, like oranges. Coconut water is also a very good source of B-complex vitamins such as riboflavin, niacin, thiamin, pyridoxine and folates. Coconut water carries a good amount of electrolyte potassium. Fresh coconut water also has a small amount of Vitamin C (Ascorbic acid) - it provides about 2.4 mg or 4% of RDA. Coconut water is an all-natural way to hydrate, reduce sodium, and add potassium to diets. Most us of these days generally lack enough potassium in our diets as we tend to consume lower than recommended portions of fruits, vegetables and dairy, and coconut water can help fill in these nutritional gaps. 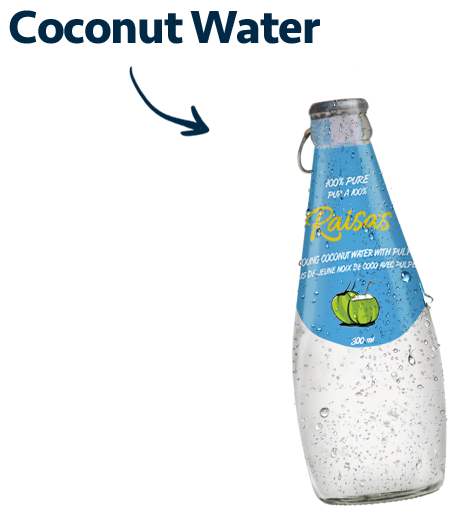 Raisa's Coconut Water and Coconut Juice are the ultimate thirst quenchers and offer a perfect and tasty alternative to water. This pure liquid is packed with nutrients that provide a vast array of health benefits.